This year’s Salon was a very different affair, lacking as it did any presence from the United States military who were suffering from the limitations of sequestration. 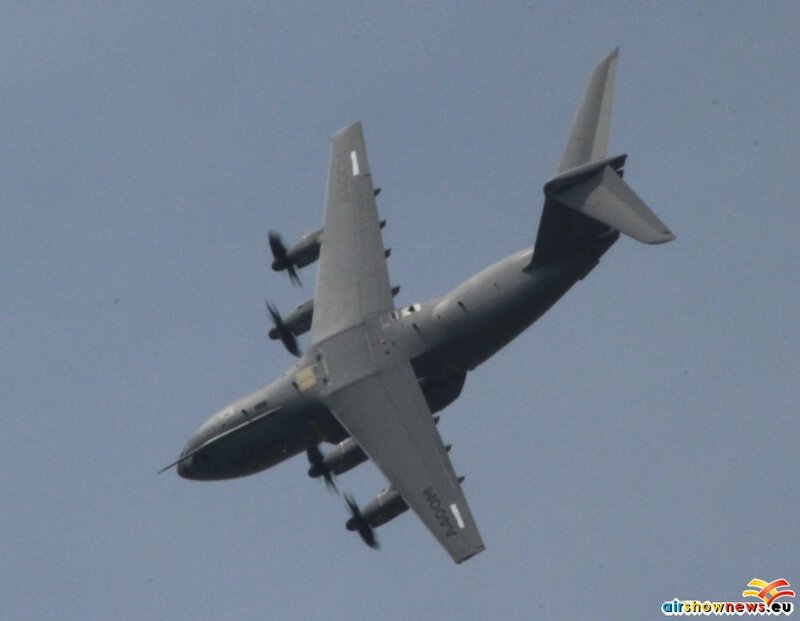 With a large portion of their defence capability grounded or stood down funds could not be allocated for airshow appearances at home or abroad. 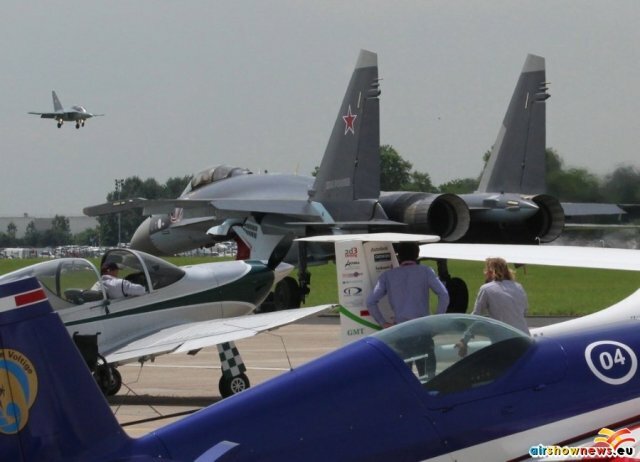 Other nations willingly took their place, particularly the Russian Federation displaying the Sukhoi Su-35, the first time this upgraded version of the famous ‘flanker’ had been displayed in the west. 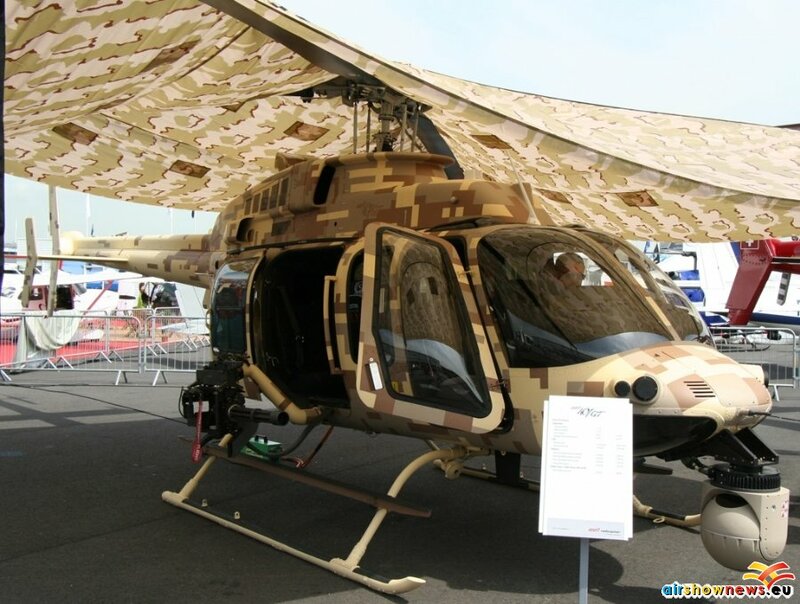 it was accompanied by the Yak 130 and Superjet 100 plus the impressive Kamov 52 helicopter gunship designed to replace the ‘hind’. 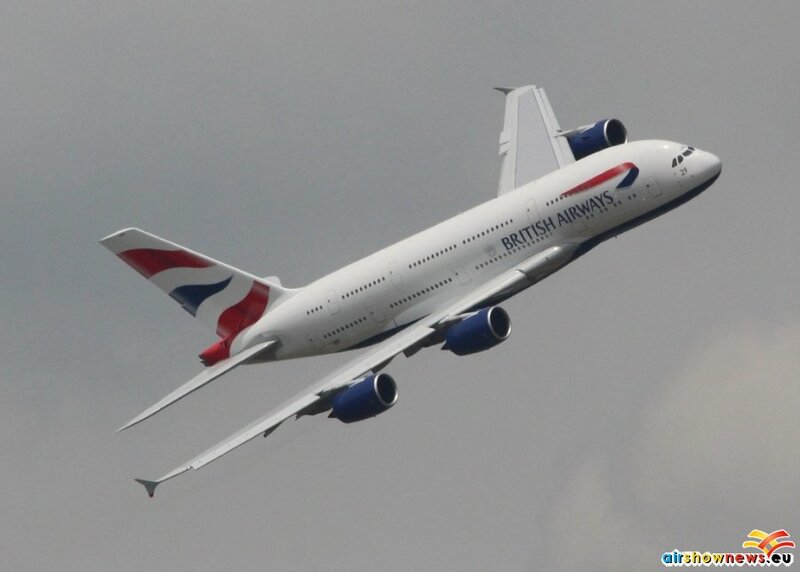 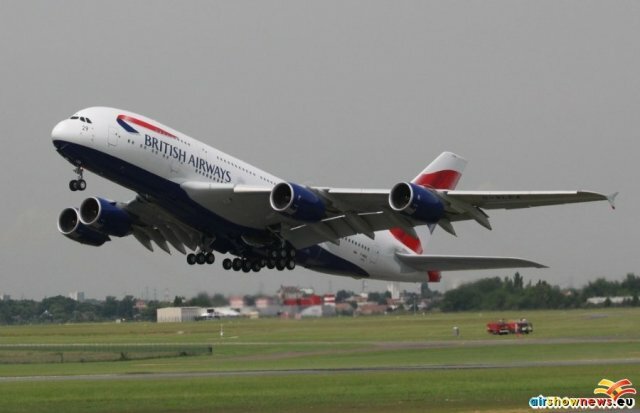 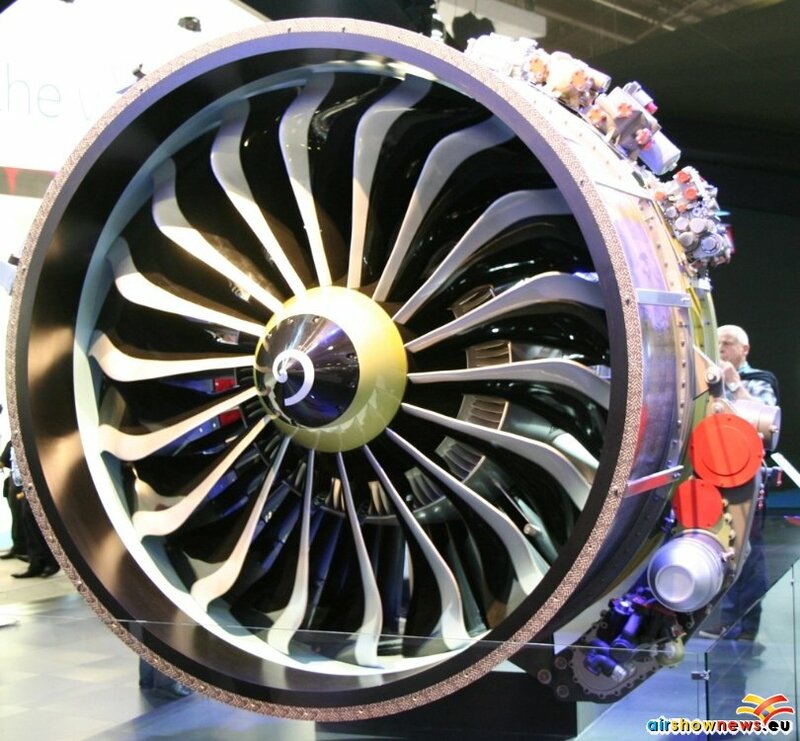 Airbus and Boeing continued to compete for orders with Airbus taking the much larger share this year. 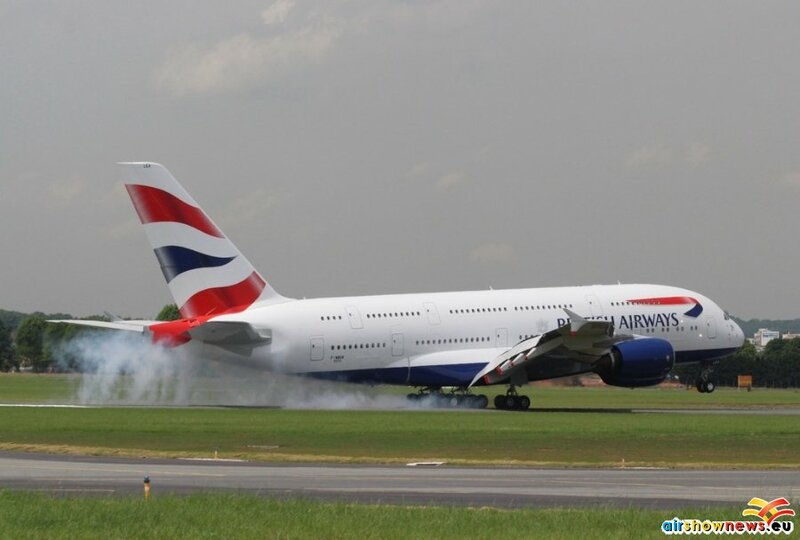 the first A380 for British Airways, a prime customer and smaller models from Air New Zealand and TAM Brazil making brief trade day appearances. 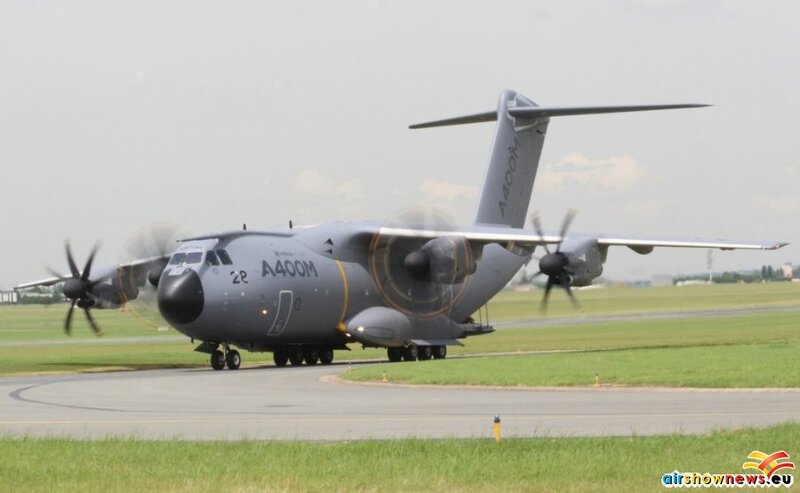 Although the first flight of the new A350 occurred just before the show Airbus resisted the temptation to ‘fly it by’; probably wisely as the Paris region suffered some serious rain storms during show week. 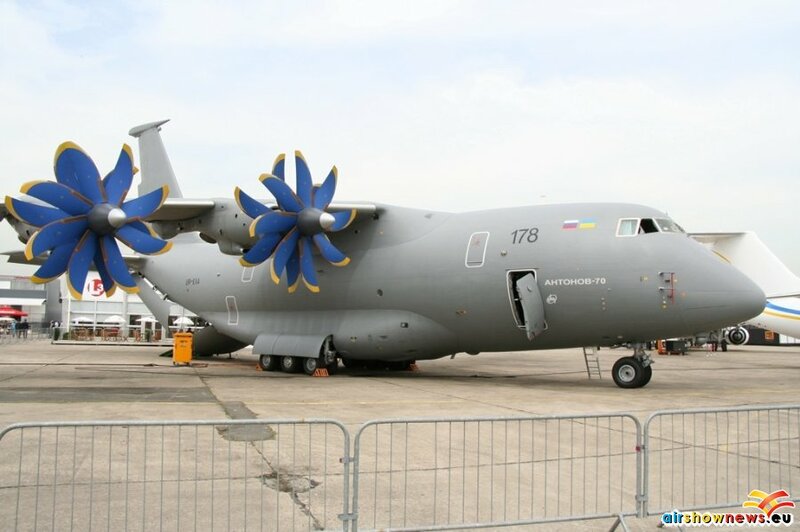 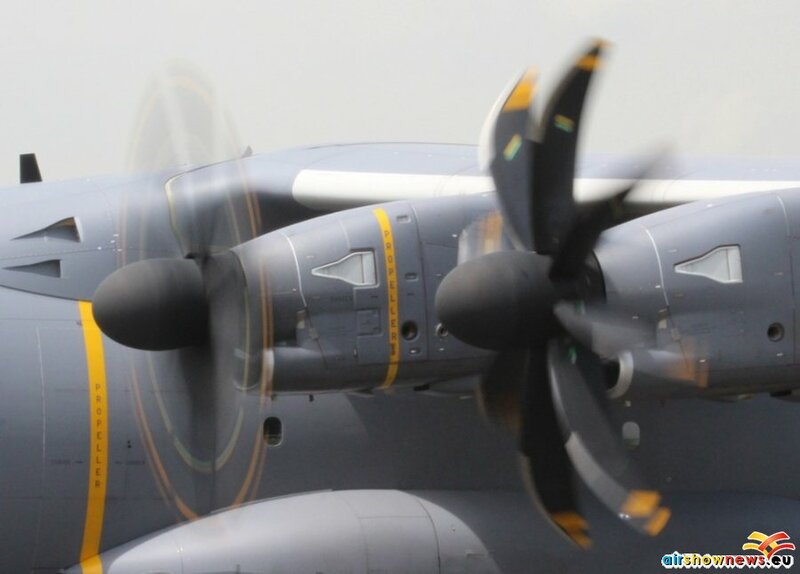 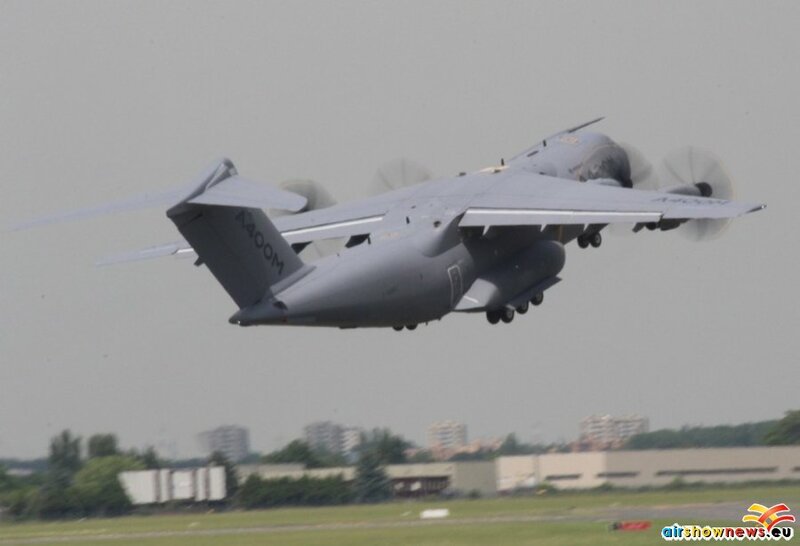 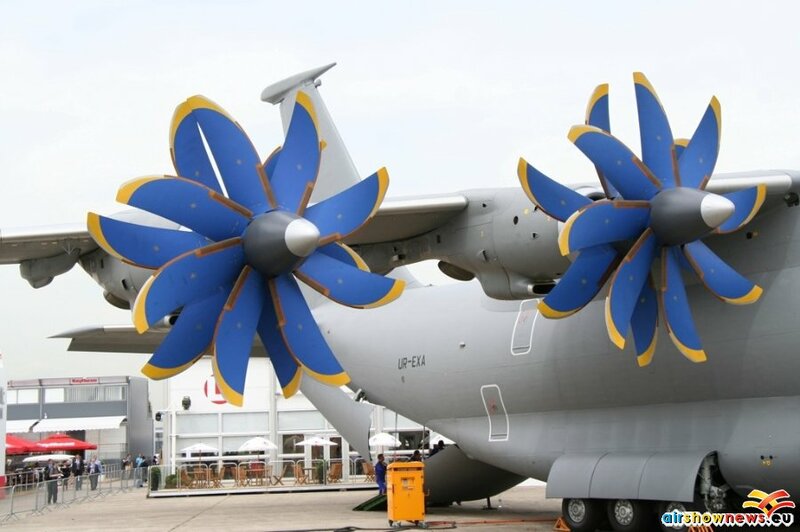 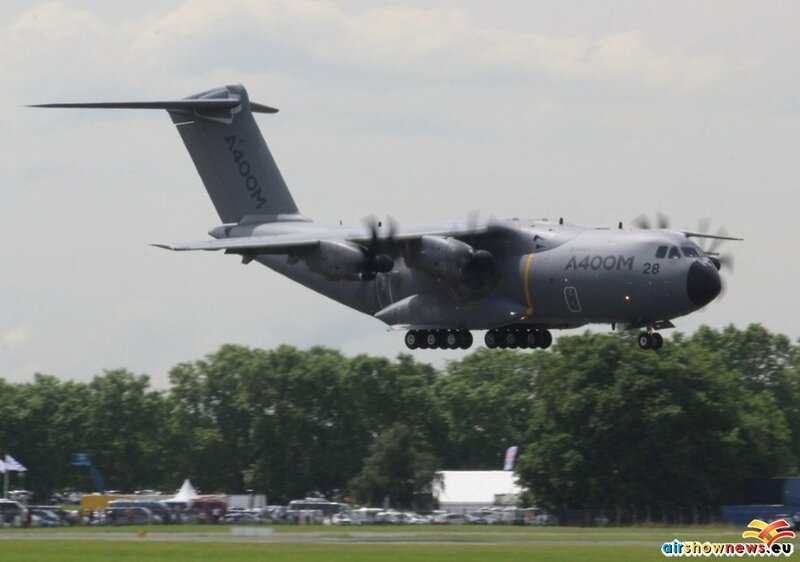 Airbus military displayed the first French military A400 and a Casa 295 destined for Oman. 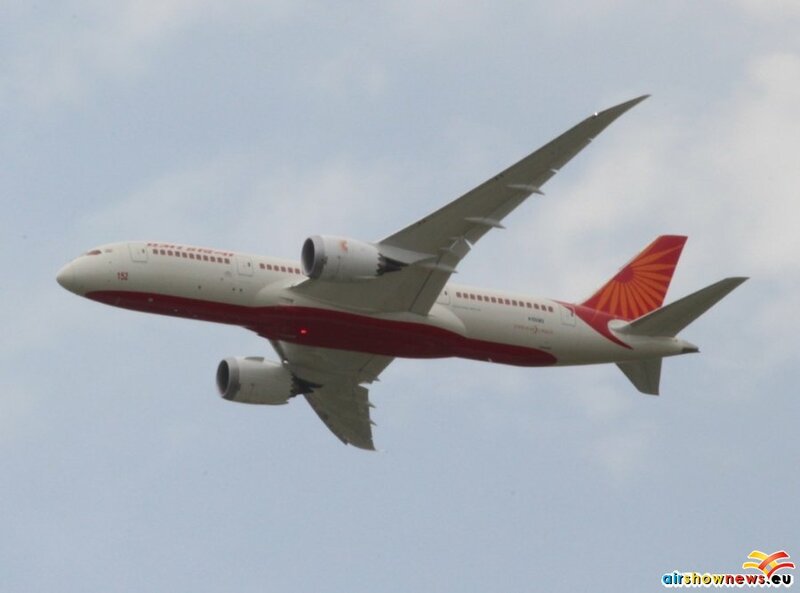 Boeing brought a pre-delivery Air India 787 amid obvious relief that the grounding and battery issues seemed to be behind them; at least until the compensation claims roll in. 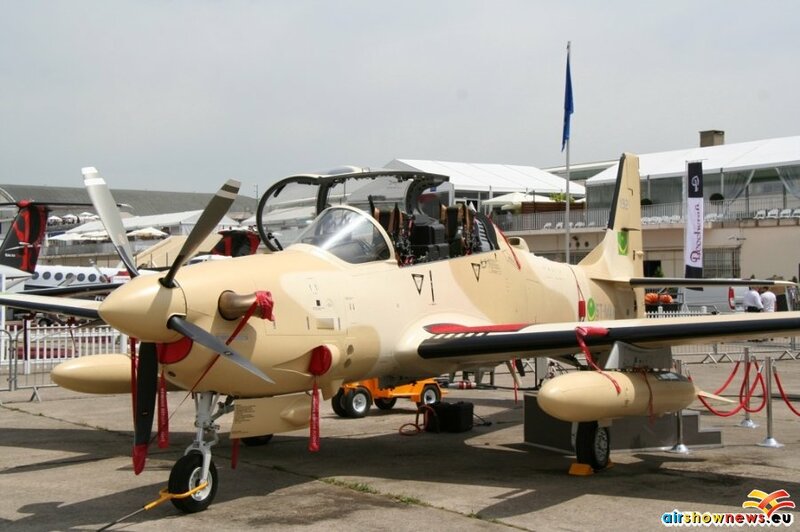 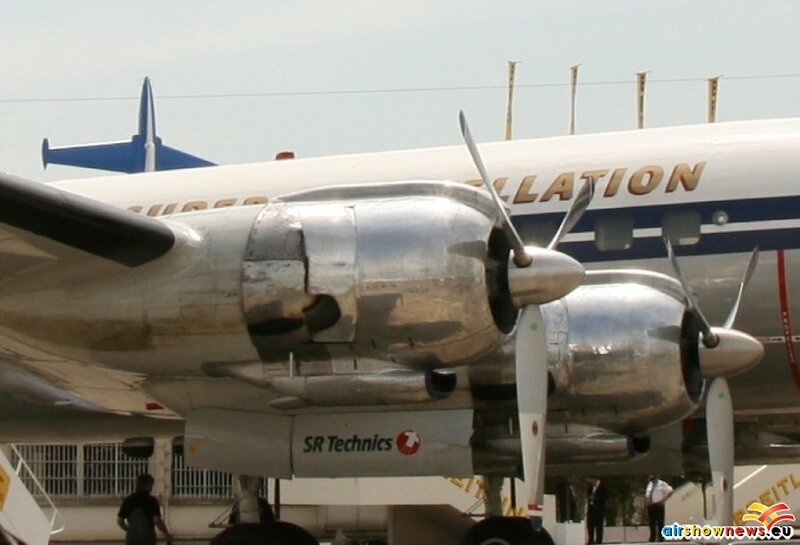 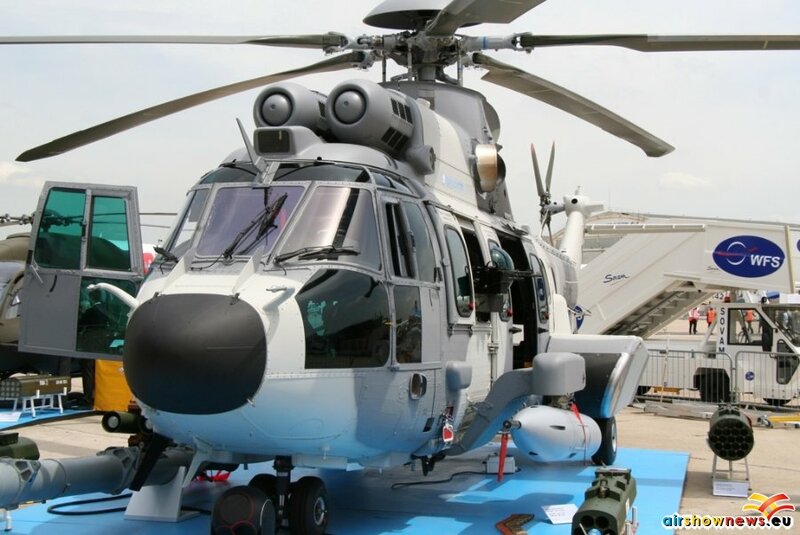 The exhibition halls also had a strong eastern block presence as the resident aeronautical expertise capitalises on lower fixed costs as production partnerships and indigenous projects begin to find a market. 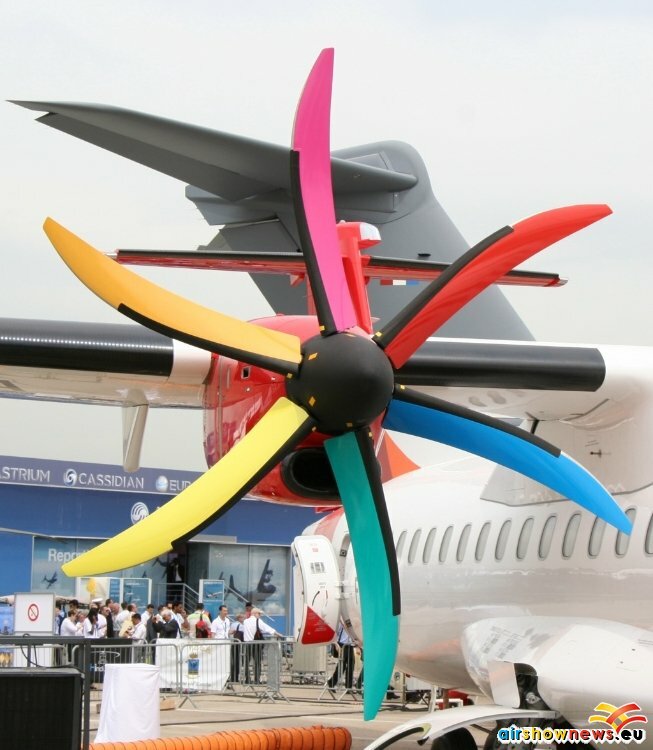 Business jets and remotely controlled aircraft were doing good business as the sector matures. 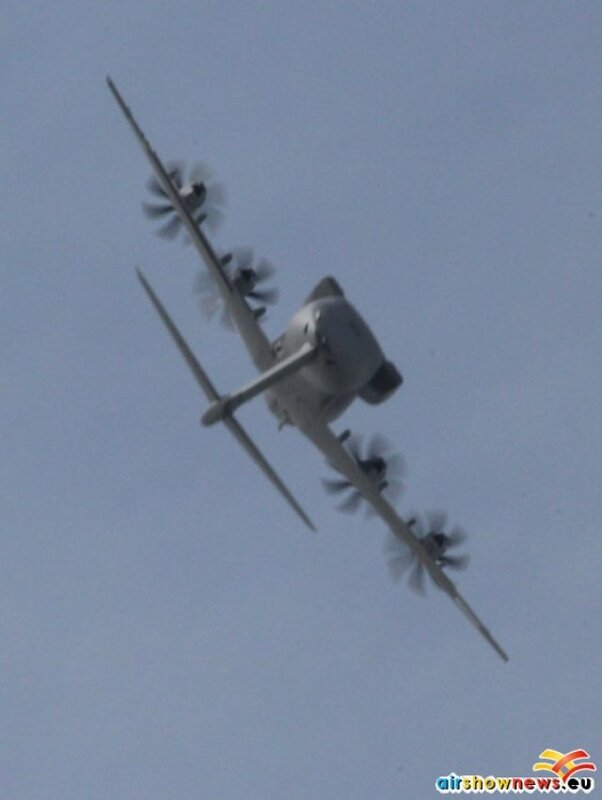 This event is still primarily for the trade so public views of the flying are limited but, no doubt, the hospitality chalets bring in commerce in large amounts. 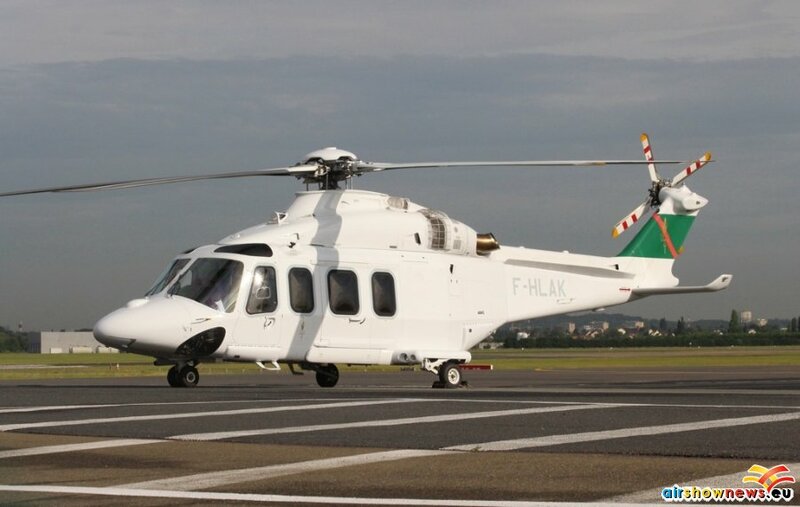 Paris is still the major player on the world trade show circuit. 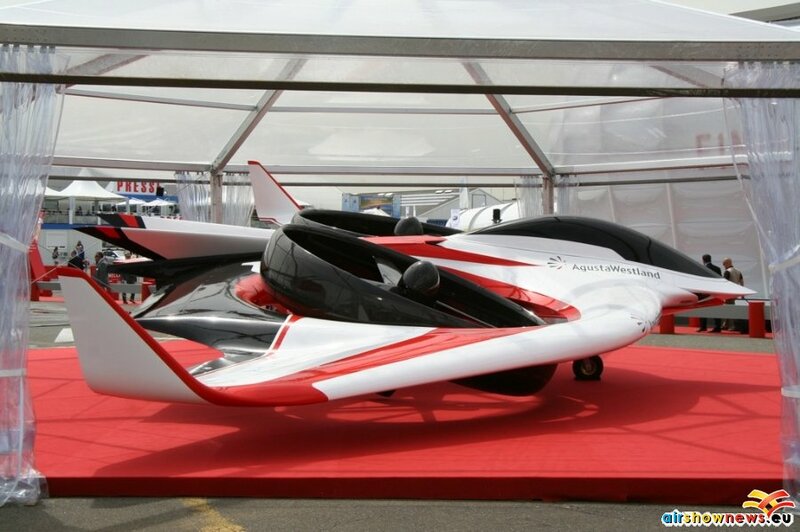 2015 should see more certainty in the narrow body market with new models emerging, who knows if the world economy will still be able to support all the optimistic order books. 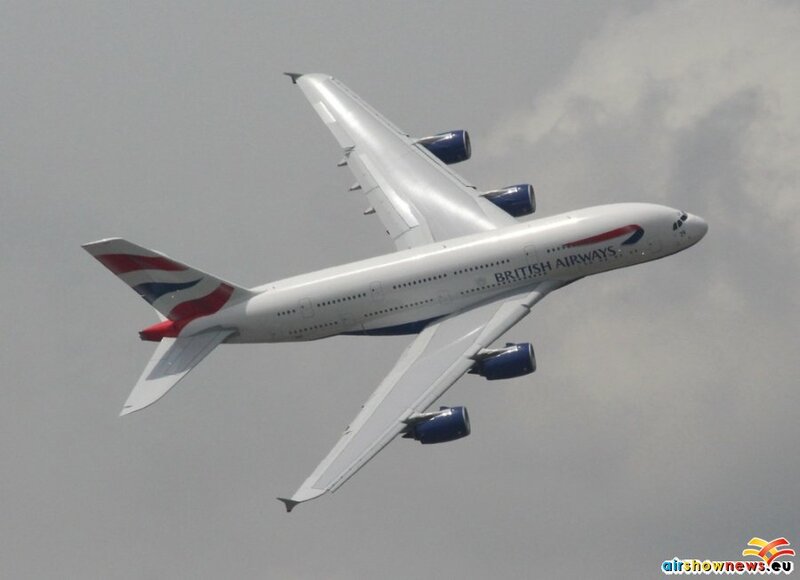 This entry was posted in Airshows and tagged A400, Airbus A-350, Airbus A-380, Boeing 787 Dreamliner, Casa 295, Kamov Ka-52, le bourget, paris airshow, Sukhoi Su-35, Superjet 100, Yak-130 by Peter Davison. Bookmark the permalink.